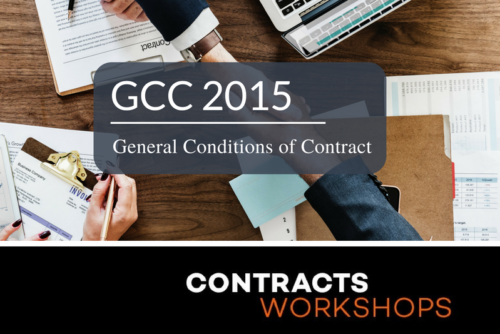 In this seminar we compare the NEC, FIDIC, GCC & JBCC construction contracts. We look at the key differences between them as well as the different approaches they take to some important issues. 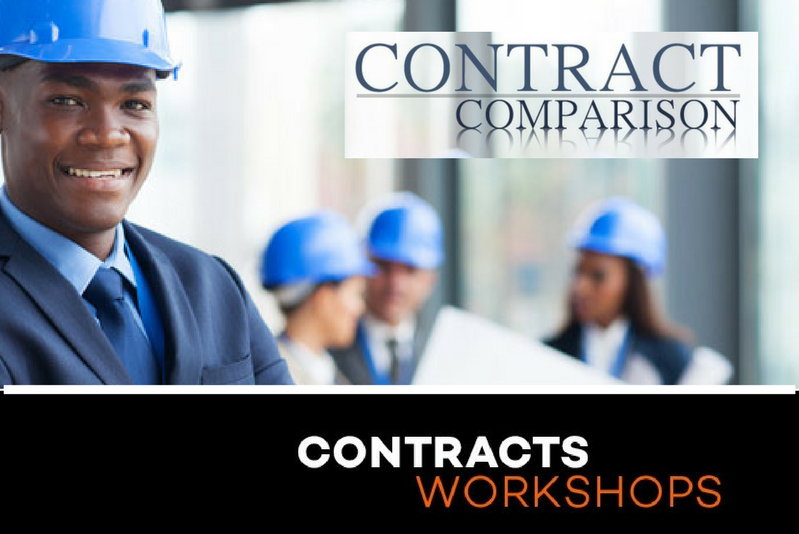 We will show you how to identify and implement the right contract for your project. 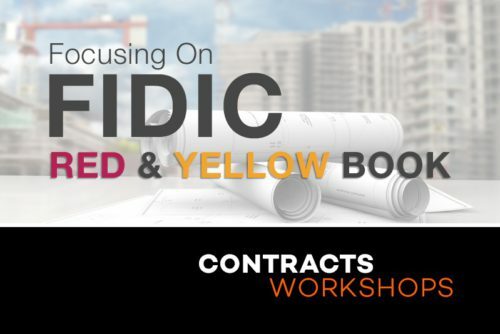 The FIDIC contracts include various “books”. These are tailor made for specific projects and include, amongst others, building works (red book), small or minor building works (green book), engineer, procure & construct (EPC) (silver book) and plant and design-build (yellow book). In this seminar we will focus on the red book. While many engineering contracts are being let under international forms of contract the Building industry has been slower to move to the international contracts and many building (and even some engineering) projects are currently being let under the JBCC contract, both in South Africa and in neighbouring states. The use of nominated and selected subcontractors. It introduces “new” contractual mechanisms for effective project management and risk allocation. 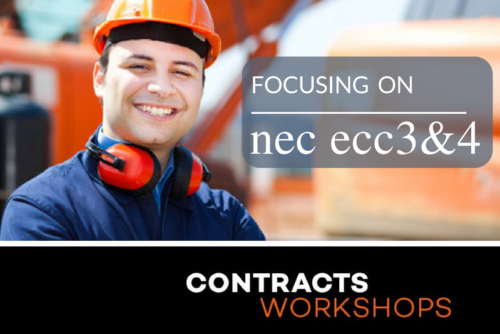 The NEC contracts offer many benefits to its users but because of its unique mechanisms, the plain English language used and the lack of cross referencing it is confusing at first. It is of utmost importance to get training on the use of the contract, before implementing it on your next project. 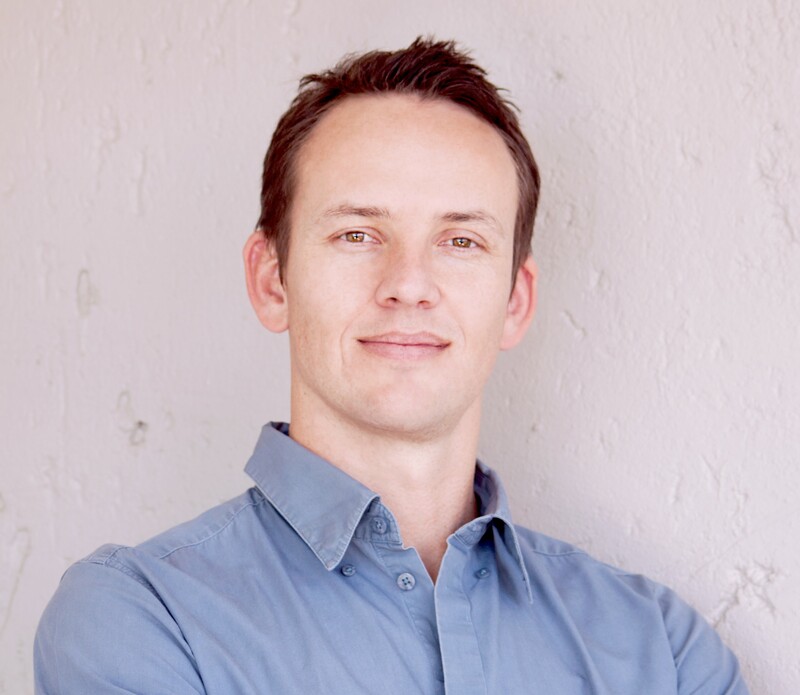 Roelf is a director at Roelf Nel Incorporated, a firm of infrastructure project attorneys, specializing in construction and engineering Law. He acts for all role players in the construction industry including contractors, subcontractors, employers, consultants and suppliers in all stages of construction projects from feasibility to close out. 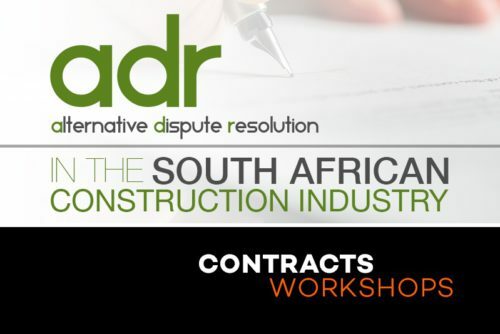 Roelf regularly presents CPD accredited workshops for the Pretoria, Gauteng, Free State, Kwazulu-Natal and Cape Institutes for Architecture, the Architects Association of Botswana, Master Builders South Africa North (MBSA), the Electrical Contractors Association and the Royal Institution of Chartered Surveyors (RICS) on the standard form building contracts. He is a RICS accredited civil commercial mediator and serves on the RICS Presidents Panel of mediators, the South African Institute of Civil Engineers (SAICE) presidents panel of mediators and on the MBSA North’s dispute resolution panel of mediators. Roelf is a member of the Chartered Institute of Arbitrators (MCIArb) and serves as an arbitrator and adjudicator on the MBSA North’s dispute resolution panel.